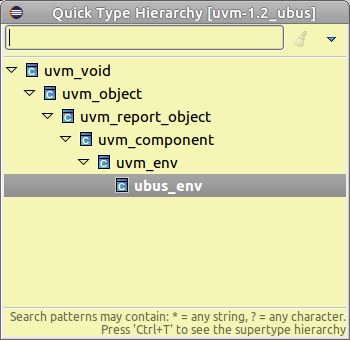 You can quickly see inheritance tree for a class, task, function etc. Put the cursor over the entity name and press Ctrl+T. 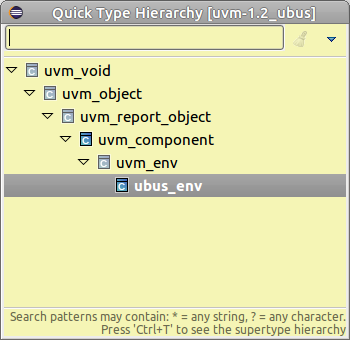 For example for functions you can also see the implementations along the hierarchy (icons are not grayed).